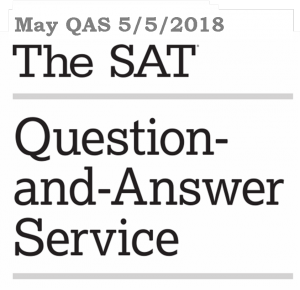 Here is the link to the playlist of videos that explain all of the math questions in the 2018 May 5th SAT test. The playlists are separated by sections. Section 3 of the math section does not allow the use of calculator, whereas calculator use is permitted in Section 4 of the math section. 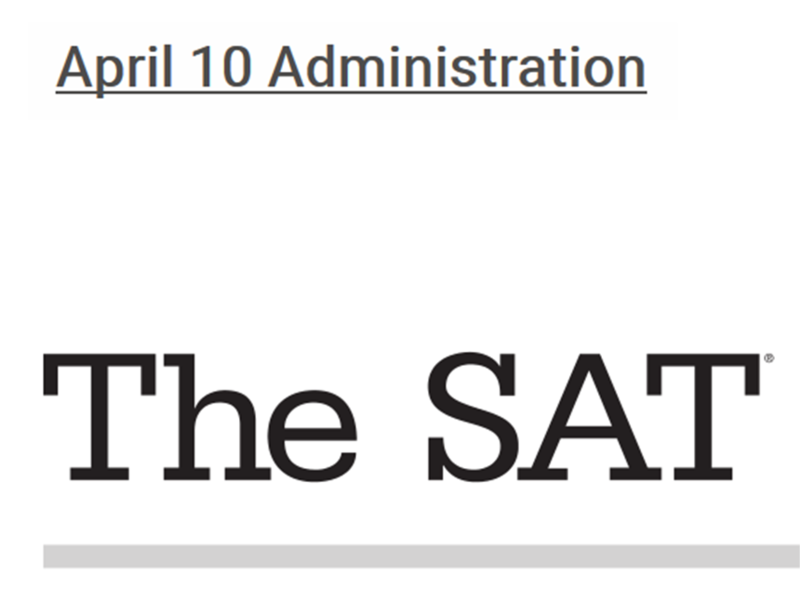 Here is the link to the playlist of videos that explain all of the math questions in the 2018 April 10th SAT test. The playlists are separated by sections. Section 3 of the math section does not allow the use of calculator, whereas calculator use is permitted in Section 4 of the math section. 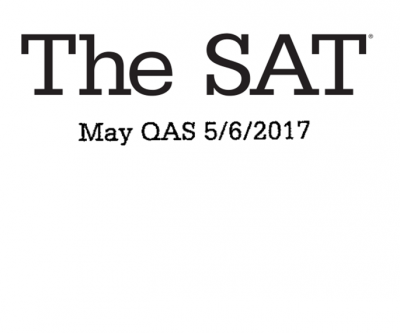 Here is the link to the playlist of videos that explain all of the math questions in the 2017 May SAT test. 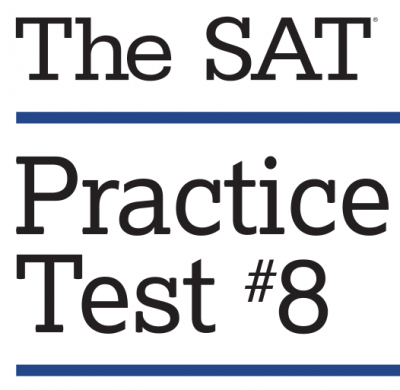 Here is the link to the playlist of videos that explain all of the math questions in the 2017 January SAT test that will be released as Practice Test 8 in the new Official SAT Guide 2018. 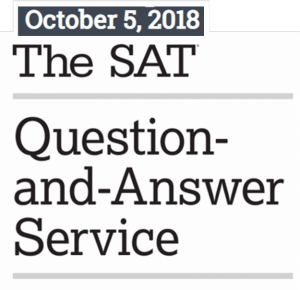 You can currently access the test on Khan Academy. 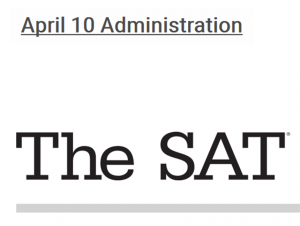 The pdf of the practice test has not been released yet.